A 6’5” center from Oregon State, Gülich was selected 12th overall last season by the Phoenix Mercury. 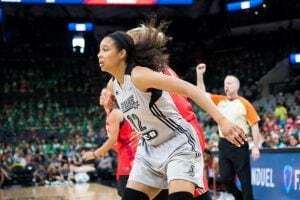 In Arizona, she played 23 games, recording her first WNBA points from the free throw line in the Mercury’s season opener on May 18 against Dallas. 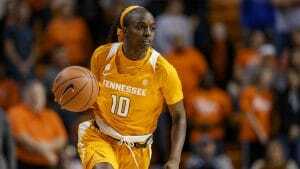 She ended her rookie season with averages of 1.5 points and 1.0 rebounds in 5.0 minutes of play.